Definitions are still tricky but probably worth developing. 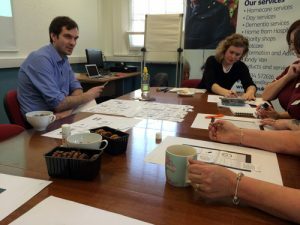 Social venture incubation is both old and new – some people have been doing it for decades (Investors’ Circle and the School for Social Entrepreneurs for example) but it has grown very rapidly in the last few years and that has changed things. On the whole though, I think the definitions we used in the report stood up to scrutiny of the people in the room. Same, same but different – we had presentations from programmes on four different continents who all do things very differently but there were common themes. Everyone thought physical space was important and they all used mentoring in one way or another, although the way mentors work is always really different. All also thought that ‘social’ incubation was different to more common business incubation and that social ventures got more from a more tailored approach. 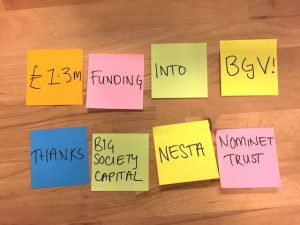 Business model angst – Nobody yet knows what the best business model is for social venture incubation and most programmes currently have some level of grant or philanthropic support. Banks Benitez from the Unreasonable Institute was perhaps most forthright about it in his excellent presentation about what they’ve learned over the past few years but it was on all our minds. 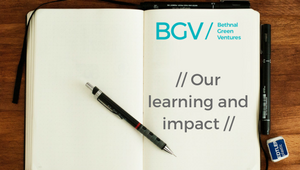 The black hole – after the lunch break, we had a panel of founders talk about their experience taking their ventures through accelerators – what was the application process like? What did they get out of it? How would they recommend new founders approach choosing a programme? 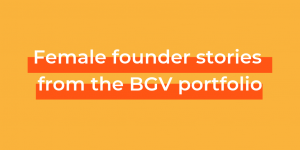 All of them talked about how difficult it was to find appropriate funding straight after accelerator programmes – talking about the approaching ‘black hole’ that was always an issue during the programmes.